Thanks for the info! 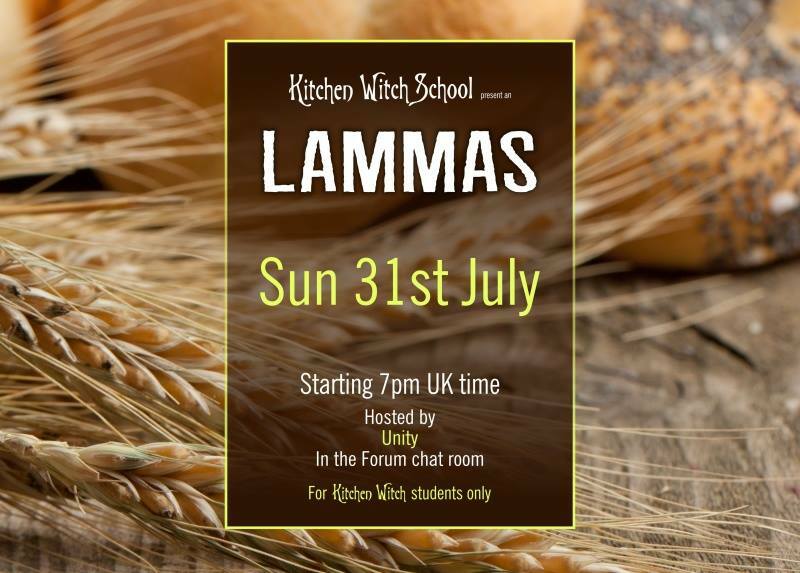 So looking forward to Lammas! A tsp of an herb that you feel corresponds with your wish.